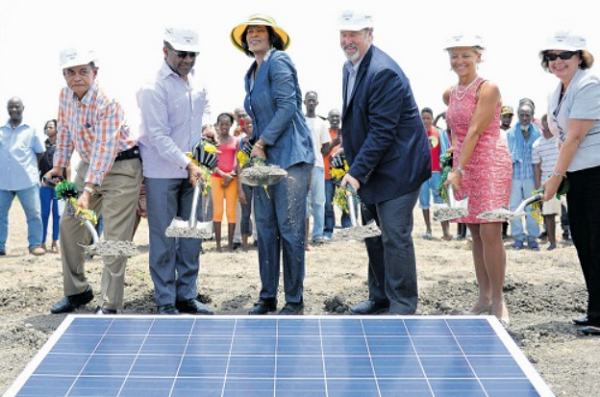 Jamaica has finally reached out to the Sun with our first Solar plant. 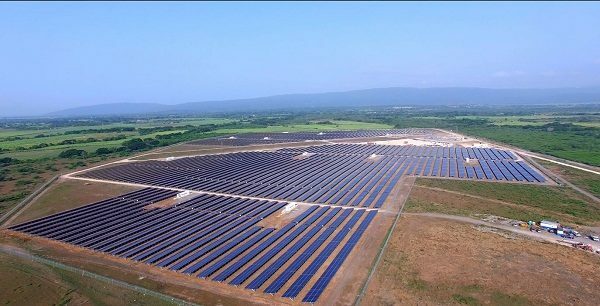 Launched on Thursday June 22nd, 2017, the JA$$7.9 billion solar power generation plant is located in Content District in Clarendon. Check out this video on Content Solar! 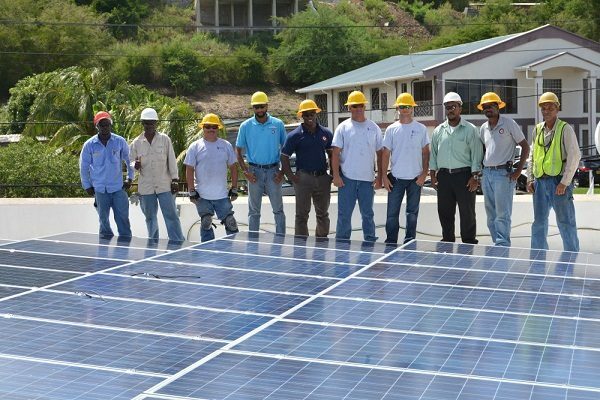 To put that in perspective, 20 MW annually becoming supplied to the JPS (Jamaica Public Service Company) grid translates to power for 20,000 homes. At this rate, along with the Wigton Wind Farm as described in Jamaica will eventually achieve our Vision 2020 goal of 30% power from renewables, equivalent to 35,000 tons annually in reduce carbon emissions or 7,000 smoking cars taken off the road…….preferably those SUV these government official drive as shown below!! Which gives me another idea…..but that’s for another article….